hellhole3927 A lot to reply to, so forgive me if I miss anything. 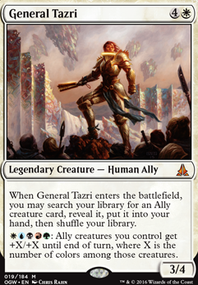 As I said in the earlier post, Atarka's Command would be worked into the sideboard, not mainboard. This would most likely be in place of the two Skullcrack 's. Don't think it is wholly necessary mainboard, especially as Signal Pest essentially acts as Bushwhackers 9-12 anyway. 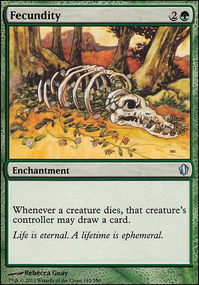 Legion Loyalist is a card that has eluded me since this deck's conception. I'm aware how powerful he is and have always wanted him in this list in some fashion, but I have no idea where the room is. 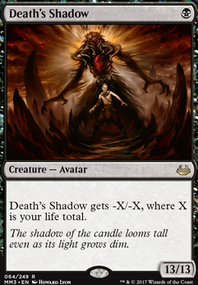 Possibly in the sideboard to help with things like Lingering Souls . That said, Kytheon, Hero of Akros Flip and Toolcraft Exemplar are quite key to the deck. The synergy between Kytheon and Bomat Courier (ie. Courier allowing Kytheon to flip on turn 2 easily and then Gideon protecting Courier to allow for a load of card draw later if needed) is something I'm quite fond of and is very powerful in practise. As for Toolcraft Exemplar , he just hits like a truck. 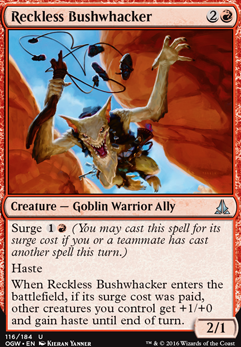 When I speak about BTE being able to cast only Reckless Bushwhacker and Destructive Revelry , I'm aware that artifacts could be cast with them as well, however my point was that realistically, these are going to be cast beforehand. In my opinion, BTE is something that you cast when you intend to go off that turn, after emptying your hand of all other things you want to cast on the turns earlier. I'd have to say no to adding more Kuldotha Rebirth 's as well. Having ran 3 of them in the past, this proved to be too much. Drawing two is often unnecessary. 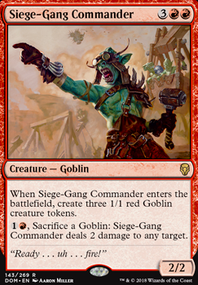 By extension, I have to disagree about Goblin Piledriver as well. 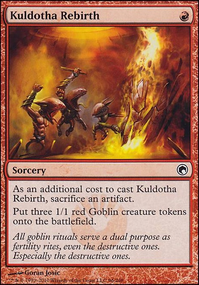 Goblin's isn't really the theme here; artifacts is more so. I do however, really like your point about Gut Shot . Realistically makes a lot of sense. I'll definitely consider it. Adding Atarka's Command would be totally worth it in my opinion, it would act like a third bushwhacker. What I think would be best for your deck is to cut Kytheon, Hero of Akros Flip for Legion Loyalist and cut Toolcraft Exemplar for Atarka's Command . I'm not sure what I would cut for Burning-Tree Emissary it was just an idea, it kinda acts like a larger Memnite . 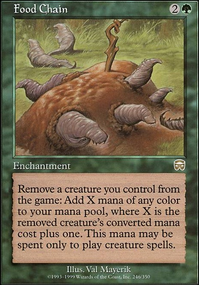 Also if you do add Atarka's Command then the green mana (from Burning-Tree Emissary ) would be able to be used for Atarka's Command , Signal Pest , Bomat Courier , Reckless Bushwhacker , and more Burning-Tree Emissary . The next things I would consider adding would be 2 more Kuldotha Rebirth , Goblin Piledriver , and Gut Shot . BTW, since 8 whack decks are usually super aggro based Gut Shot seems like a great addition here... 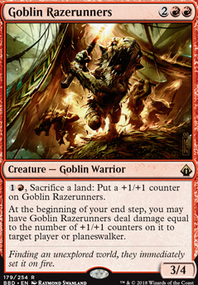 Turn 1) drop some tiny creature/develop a board state, Turn 2) pay 2 life into Gut Shot to kill a Noble Hierarch , etc and now you can cast any 1 of your 12 Bushwhackers (assuming you add Atarka's Command and played a land for turn). Hmm, Firebrand may be a good replacement for Arsonist... though I don't need to go down 3 lands since Reckless Bushwhacker is already a 4-of in my mainboard.